Vermouth has become my new favorite kitchen staple. It's a perfect substitution in recipes that call for white wine, but since the bottle doesn't have to be used up completely once opened, I can keep it in my pantry for months without having to worry about using up the whole bottle (or opening a brand new one just for a dish). At around $10 a bottle it's inexpensive and adds a lovely depth of flavor to dishes. As it's a bit stronger than regular white wine, it can stand up to the heat of cooking, and--I've found--can often make for a better final dish. If you've got a bottle already (most of us have one hanging around the back of the liquor cabinet), pull it out and give it a try the next time you saute chicken tenders or mushrooms. It's excellent with shellfish--especially clams, mussels, and shrimp--and makes an easy appetizer when simmered with sliced, pan-fried chorizo. I also find that it adds a sophisticated layer of flavor to bisques and other cream soups. 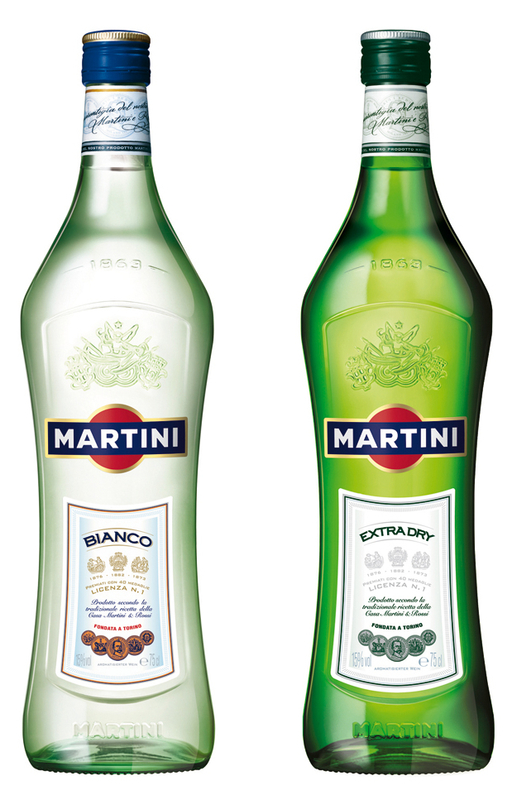 When choosing a vermouth as a substitution for white wine, make sure to stick with extra dry or white (bianco), though the sweet red (rosso) variety makes a great substitution for recipes that call for sweeter wines and liquors like Marsala, Port, or Cognac. Measurements are equivalent 1 to 1 (e.g. sub 1/2 cup of wine with 1/2 cup of vermouth). As far as brands, there is no need to hunt around for something fancy; I've been using a $10 bottle of that ubiquitous Martini (the green bottle in the pic above) with great success.